Rare limited edition. 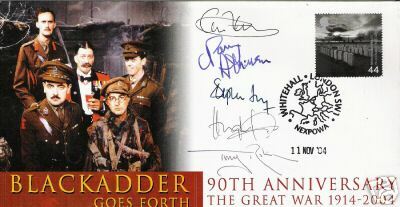 This cast signed cover is a wonderful piece of Blackadder memorabilia. Very unusual to have an item signed by all the cast members. The reverse of the envelope has cast details. 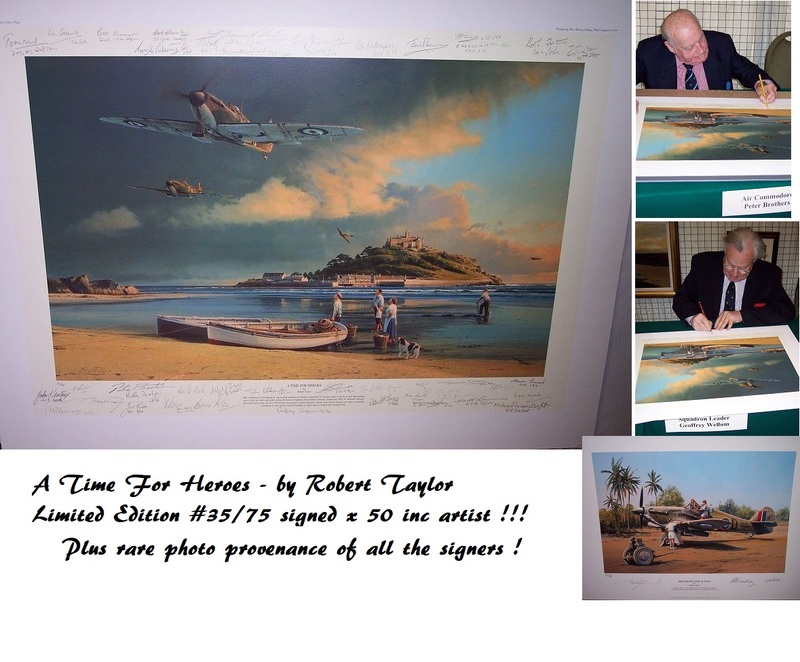 Would look great framed!